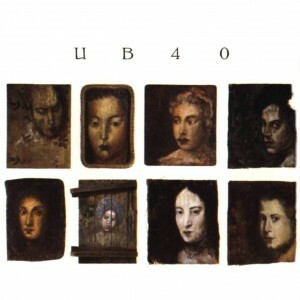 In September 2010, UB40’s debut album ‘Signing Off’ was afforded a lavish (but reasonably priced) deluxe reissue for its 30th anniversary. In addition to the original album, a three disc set included all the non-album singles in their 12” incarnations and a DVD featuring the promo video clips and each of the band’s UK TV appearances. A thorough job, indeed; the only thing absent was the live clip of ‘Madam Medusa’ from Frejas, 1980 as seen in Miles Copeland’s ‘Urgh! A Music War!’ concert film. 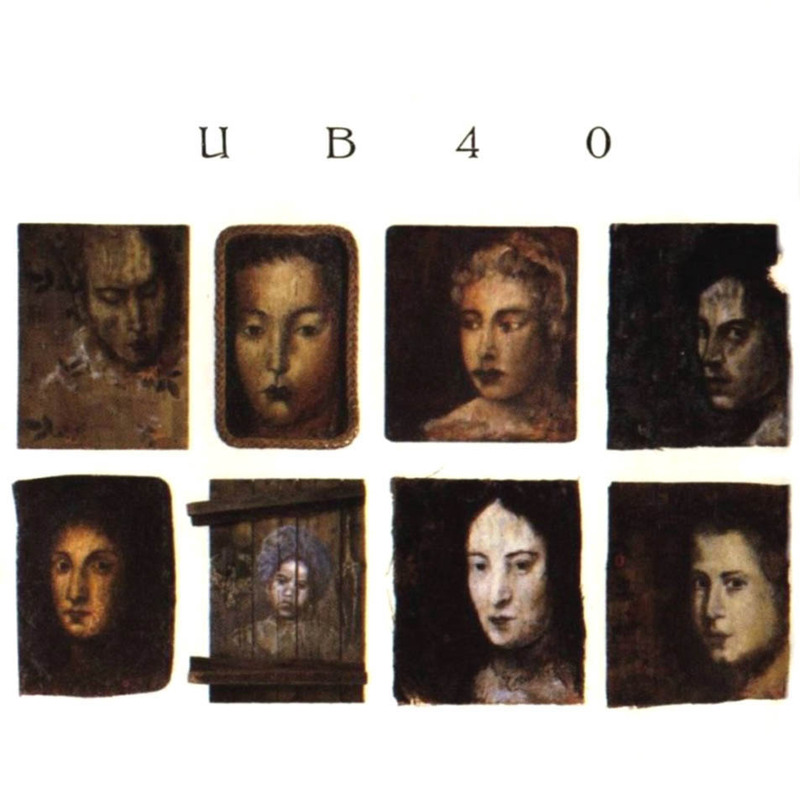 ‘Labour of Love’, UB40’s first covers album from 1983, remains one of the band’s best selling albums. While political purists may sneer at the accessible selection of covers found on the record, the album should be applauded for bringing a few well-known (and more overlooked tunes) to a wider audience. These were clearly tunes the band loved in their formative years, and in the case of The Slickers’ ‘Johnny Too Bad’ and Eric Donaldson’s ‘Cherry Oh Baby’ in particular, these tunes presented the best of the band’s capabilities at that time. The album has been pressed on CD three times. Firstly, in its original pressing dating from some time in the late 80s, as a two CD set with 1989’s ‘Labour of Love II’ and, later still, as disc one of the three CD anthology ‘The Platinum Collection’ – a budget priced box set containing the first three volumes of the ‘Labour of Love’ series. It has never appeared in any expanded form. This is a particularly frustrating considering the wealth of extra material from the period; material currently sat gathering dust in the record company archive.